via emceezansari. 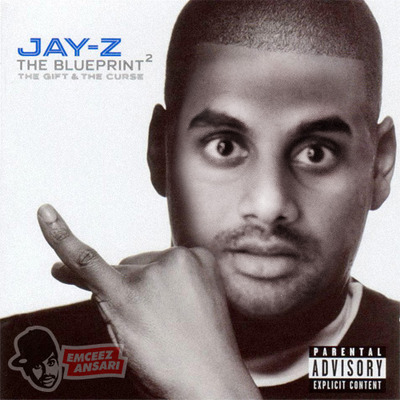 Emceezansari is an anonymous blog that does a remarkable (and hilarious) job of superimposing Aziz Ansari’s face on various hip hop album covers. Selections include Nicki Minaj’s Pink Friday, Dr. Dre’s The Chronic, and Notorious B.I.G.’s Ready To Die, among others. Check out the rest below. via Comcast. An Oregan man recently changed his name from Douglas Allen Smith Jr. to “Captain Awesome” last month after being inspired by a character from the NBC television show, Chuck. 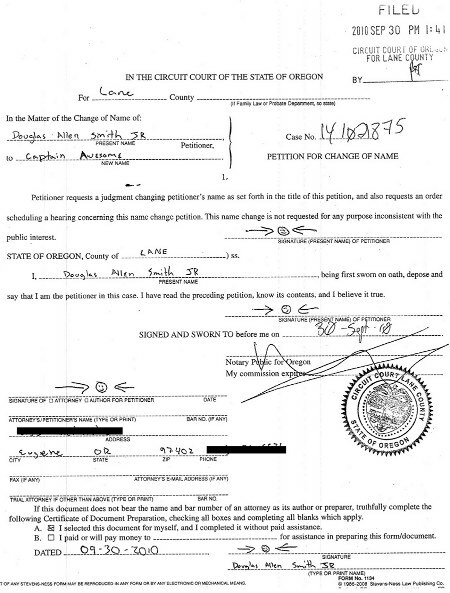 The former Mr. Smith says he faced a Lane County judge who questioned his seriousness. The judge that granted the request made him swear he wasn’t changing his name for fraudulent reasons. 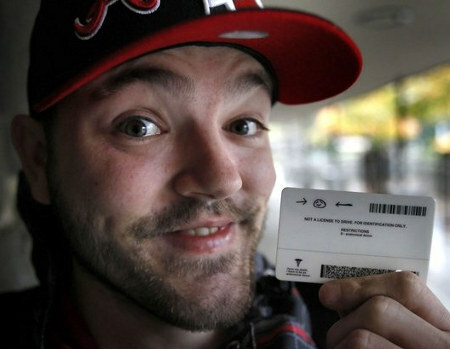 Awesome says that judge also allowed him to sign his name as a right arrow, a smiley face and a left arrow. He says his bank, however, has refused to accept the signature because it could be forged too easily. My legs were starting to feel weak as I watched this video… this is crazy… don’t try this at home! Haha… 2 cake themed posts in one day? Why not!? Who’s going to stop me? 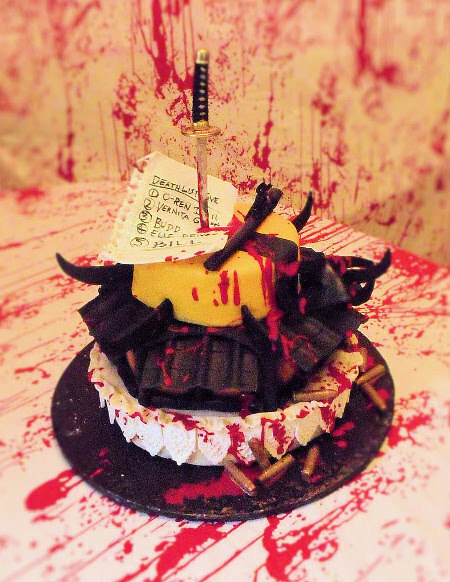 Anyways, Barbarann Garrard/Cake Rhapsody made this Kill Bill-themed cake for her 9 year old daughters’ birthday… <uh… ok> Anyways, looks pretty damn cool. More photos after the break. 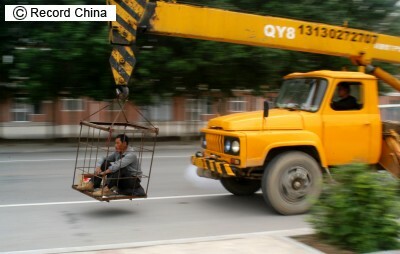 via NationalGeographic. 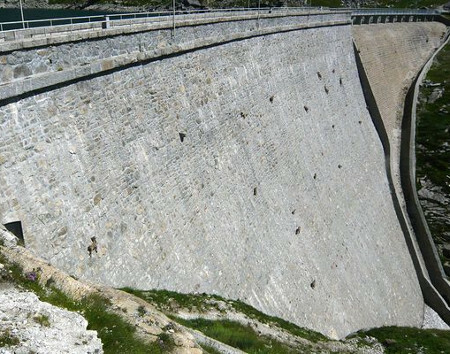 This is pretty amazing… These goats are positioned along the nearly vertical 160-foot-tall Cingino Dam in Italy. The goats are attracted by the salt crusted stones because grazing animals don’t get enough of the mineral in their vegetarian diets. More photos and video after the break. via jeffwongdesign. Jeff posted this on his blog the other day. This is hilarious. More after the break. Video: Man Crashes His Motorcycle Into A Car, Does A 360 Flip, and Lands On His Feet! 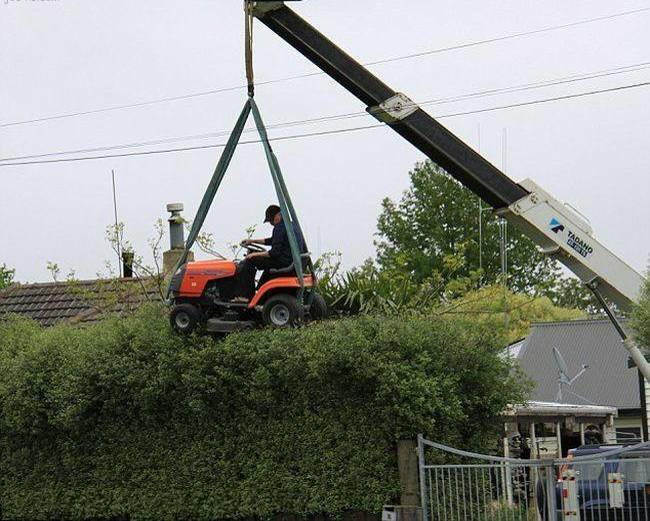 Whoa… can’t believe he was able to walk away from this…! My friend Prasanth just e-mailed me the top headline in the AJC this morning. 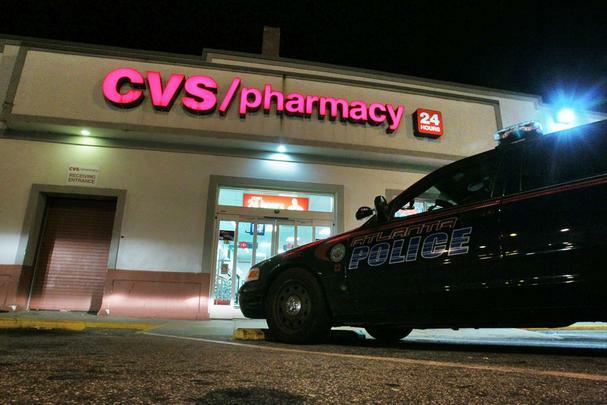 It reads “Buckhead CVS Robbed For Syrup Used in Purple Drank.” Apparently two men robbed the Buckhead CVS and “only took bottles of a codeine-like syrup used to make a drink popularized in rap and hip-hop lyrics.” The robbers took approximately 7 to 10 (12oz) bottles of syrup. Other names for purple drank include sizzurp, lean, syrup, drank, barre, purple jelly and Texas tea. The drink is made by combining the syrup with soft drinks such as Sprite or Mountain Dew and pieces of Jolly Rancher candy.